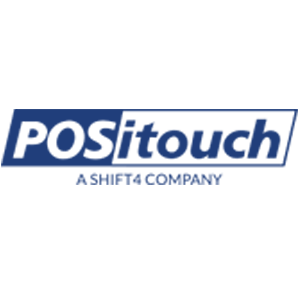 POSitouch is a point-of-sale (POS) system designed for the foodservice industry. Its features include table and inventory management, delivery tools, loyalty, mobile POS, and more. In this article, we cover POSitouch reviews. Ready to get started? Visit its website. POSitouch pricing is not readily available on the website. Similar POS systems can cost between $30 and $300/month for the software and around $1,000 and above (one-time fee) if the hardware is included. 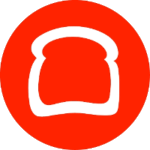 Ready to get started with POSitouch? Visit its website. As of March 2019, there are not a lot of up-to-date positive POSitouch reviews online. However, some users found the software easy to manage and use. A user who left a positive POSitouch review on G2 Crowd said that the software is intuitive which makes navigation more convenient as compared to other similar software she had tried before. She also likes the numerous options for order modifiers as well as the efficient inventory tracking system. There are few up-to-date negative POSitouch reviews online as of this writing. Some users though complained about program issues like the outdated interface design, difficulty to process refunds, and very basic security permissions. What types of reports can POSitouch generate? POSitouch can generate the following reports: sales, efficiency, audit, sales statistics, time and attendance reports, and more. On mobile, it can produce daily sales statistics, hourly sales, hourly labor, and time reports. How does POSitouch help manage customer tips? POSitouch has a feature called Tipshare which enables servers to be part of up to 10 tip pools. Some of its features also allow the real-time distribution of sales to other employees including bartenders, servers, and more. Have you read these POSitouch reviews and are still not sure if it’s the right fit for you? 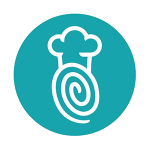 Read our reviews of all top restaurant POS software or check out one of these three POSitouch alternatives.